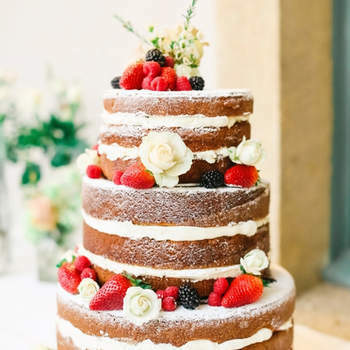 Over the years wedding trends have changed drastically – fashion, flowers, decorations and now it’s the turn of the wedding cake. 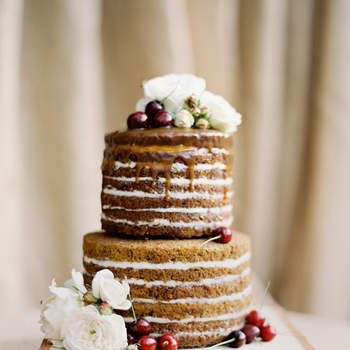 Wedding cakes are getting a drastic make-under! 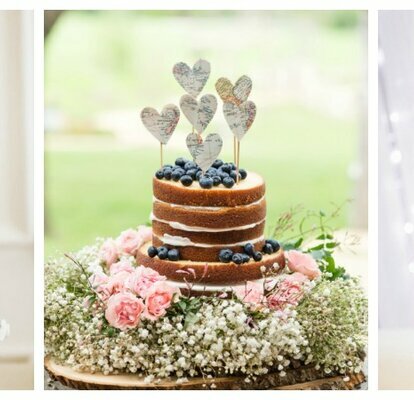 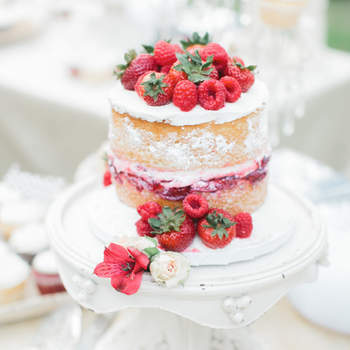 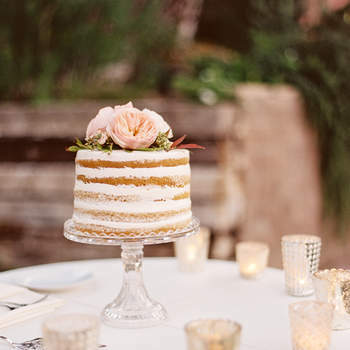 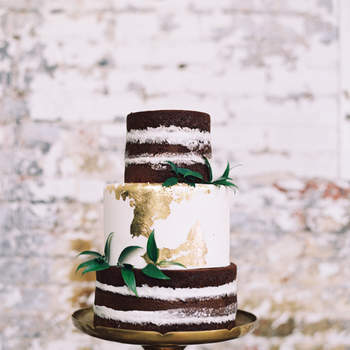 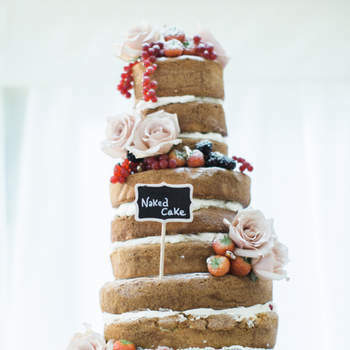 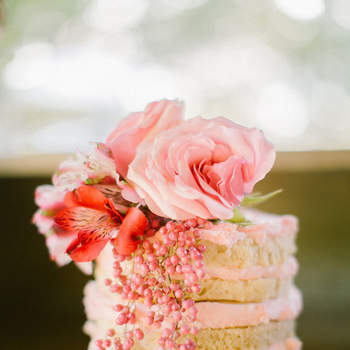 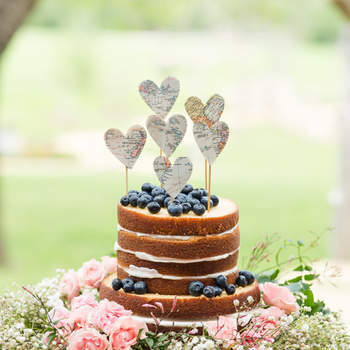 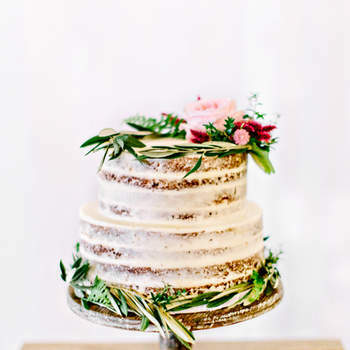 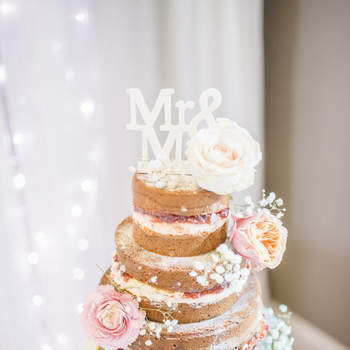 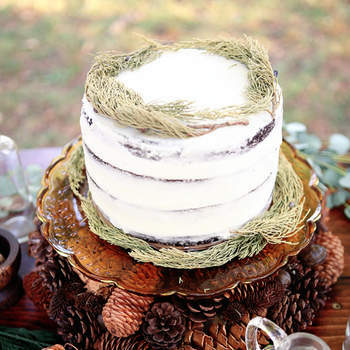 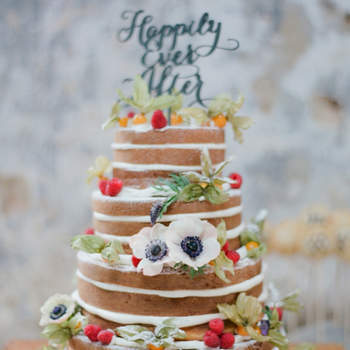 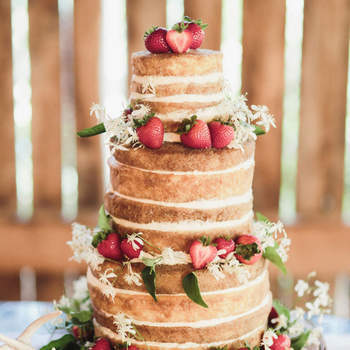 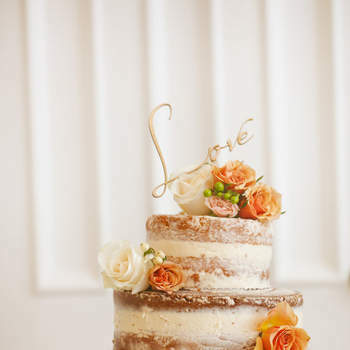 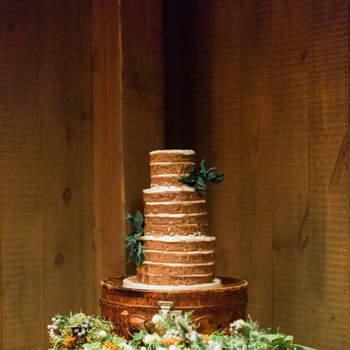 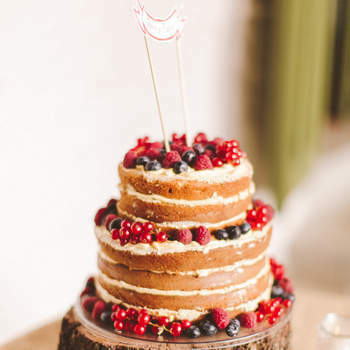 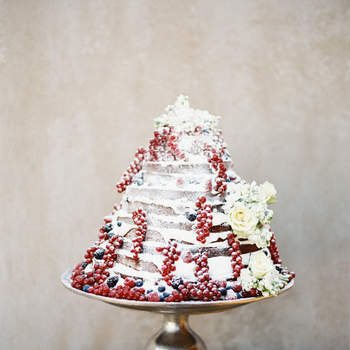 So, we bring you the naked cake, a wedding trend that is here to stay. 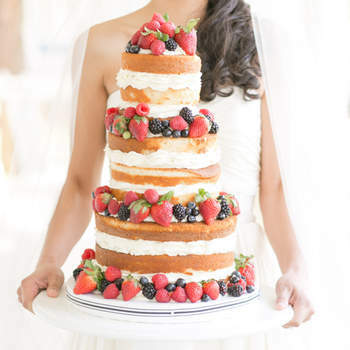 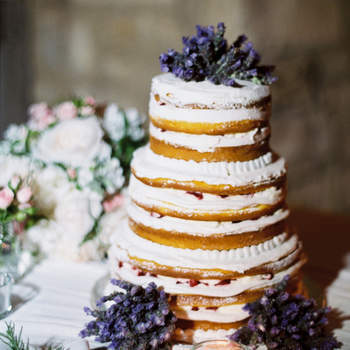 So just what are naked cakes? 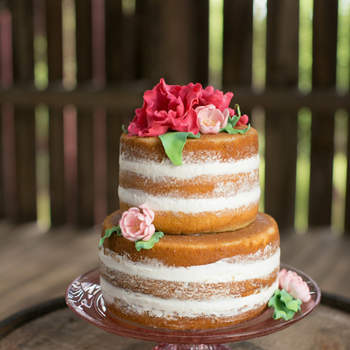 These styles of cakes aren’t covered in fondant in the traditional way, instead they are left unfrosted and can be decorated with whatever you like. 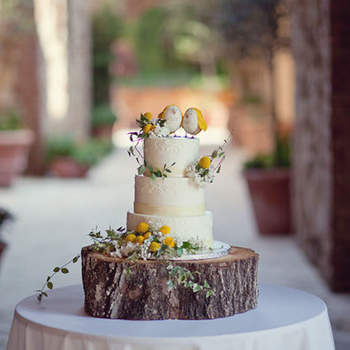 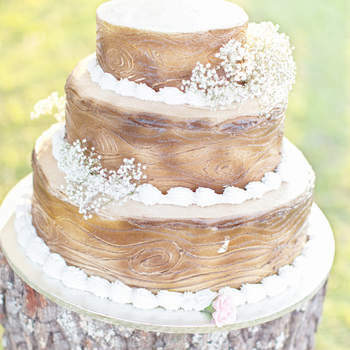 They tend to have a more organic and natural feel and are particularly popular with rustic style weddings. 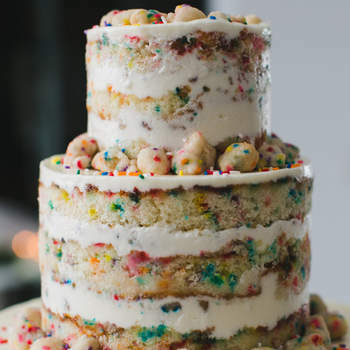 The list of possible toppings is endless. 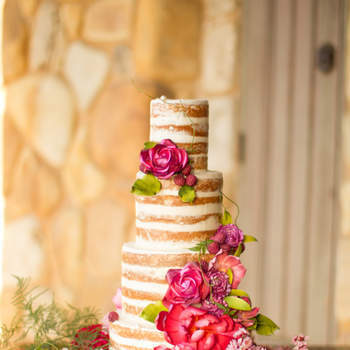 From seasonal fruit to fresh flowers! 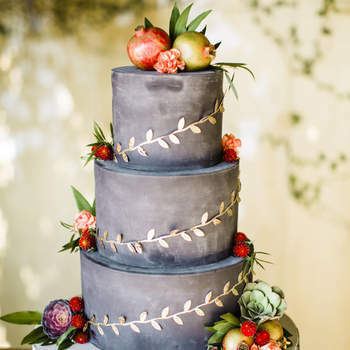 These unique and special touches are sure to create the most spectacular wedding cake for your big day. 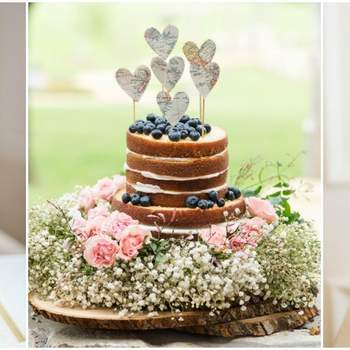 Even celebrities like Angelina Jolie and John Legend have chosen to go naked on their wedding day – naked wedding cakes that is! 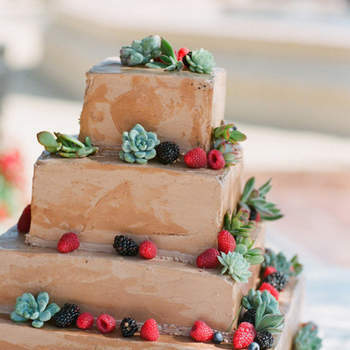 So don’t miss out on this hot new trend.